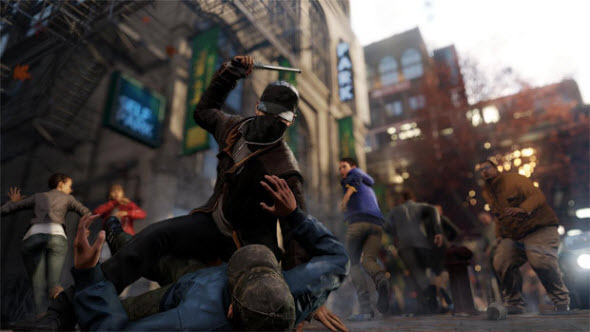 Watch Dogs game - highly anticipated open-world action-adventure from Ubisoft - got new trailer at PAX East expo. Also the developers revealed several interesting details about their future project and even announced approximate Watch Dogs release date. New rather long and active Watch Dogs trailer shows the main hero - Aiden Pearce - who has hacked the national city's operating system and now uses it to prevent the crimes. The game's plot takes place in Chicago that is represented very carefully and can react on your actions. Also Watch Dogs game will have an open ending and will be changing according to your behavior. If you use your hacker's abilities to help people, they will be helping you too, but if you are an evil man, people will be afraid of you. Another interesting detail in new Watch Dogs trailer is about someone, who is watching you. The voice-over tells us that this strange person can either help Aiden or hunt him. And the developers added that this stranger may be another one gamer, so in Watch Dogs multiplayer mode will be able to affect the single campaign! Watch Dogs release date is scheduled for Q4 2013. 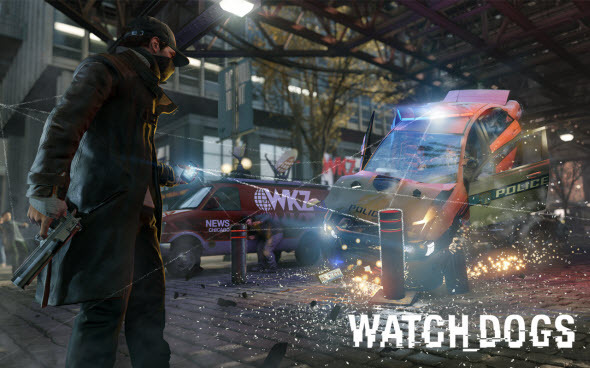 There will be Watch Dogs for PC, Xbox 360, PS3, PS4 and even Wii U.